Cvm Contractors is proud to be your single source glass contractor for all architectural glazing and glass installation needs. With experience in the field of custom glass, our work includes the installation of curtain walls, shop windows, entrances, enclosures, revolving doors and table tops. We offer a high level service for both residential and commercial facilities, including high-rise apartment buildings, which use high quality materials. Add color, style and texture to your interior architecture with our decorative glass. Give your entrance a beautiful touch and leave a lasting impression on visitors! When you need to create classic and contemporary interiors, choose nothing more than decorative glass and bring a complete transformation to the full configuration. 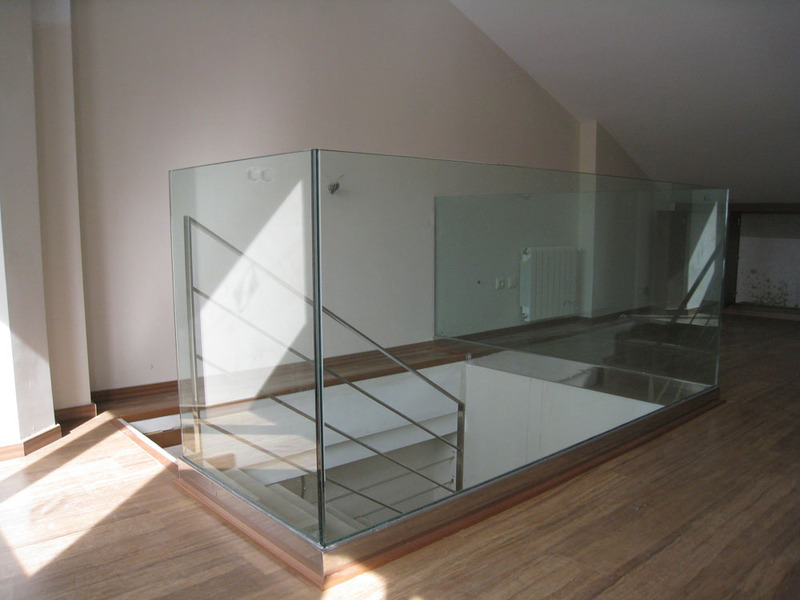 The decorative glass guarantees privacy and allows the entrance of adequate light inside. Durable and beautiful, decorative glass requires little maintenance and can be used together with different lenses with varied functionalities, including safety, acoustic insulation and thermal insulation. This type of glass can contrast beautifully with stone, wood, steel and metal. It can be used to decorate your entrances, doors, windows, screens and cabinets and add a distinctive feature to your complete configuration. Our company is dedicated to the manufacture of a wide range of decorative glasses with high quality material. We create each and every one of the glass designs taking into account the contemporary trends of the market.